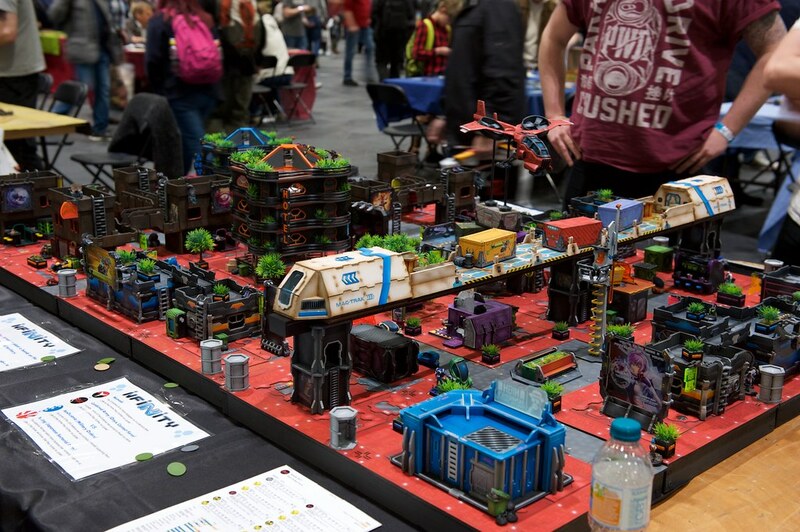 It's that time of the year again — the mad flurry of well over hundred traders and game demos all packed into 7 hours of an April Saturday. 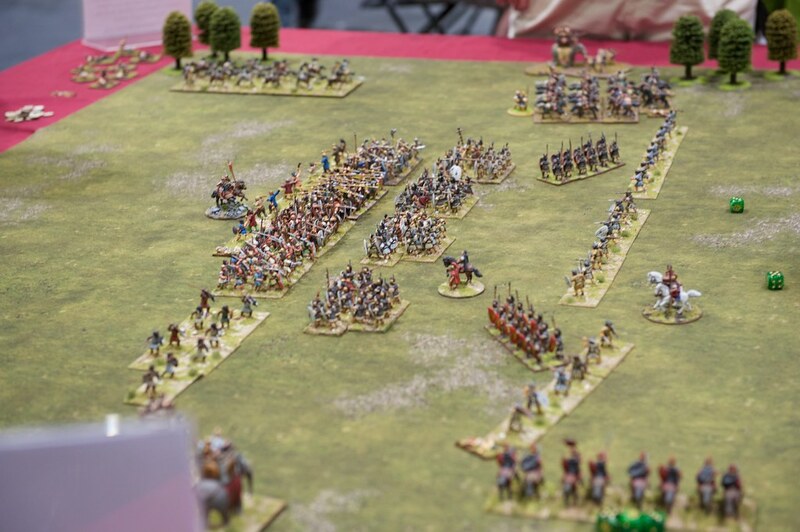 I of course had really good time and took loads of photos. 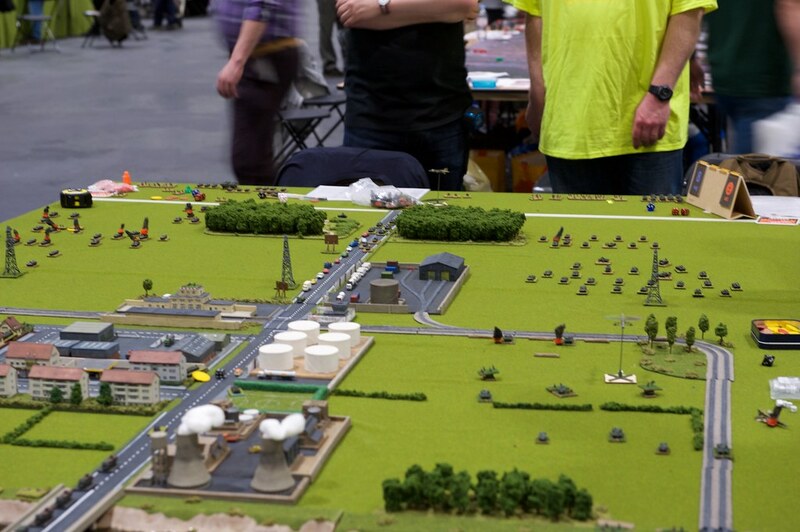 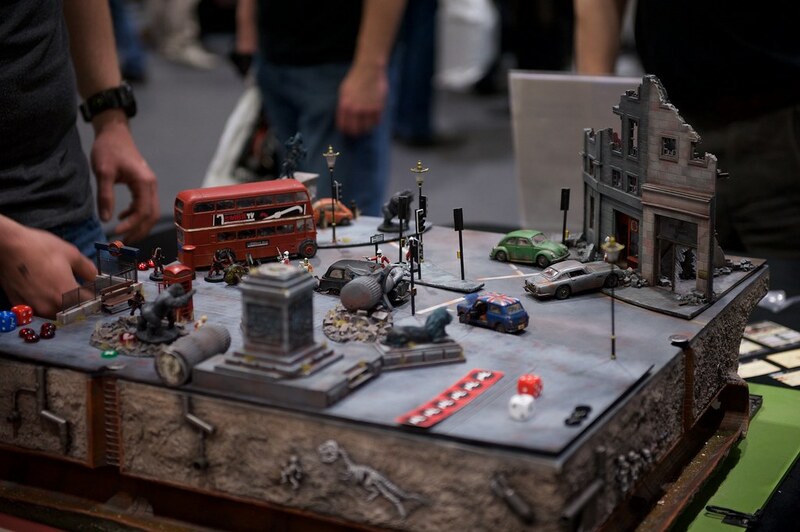 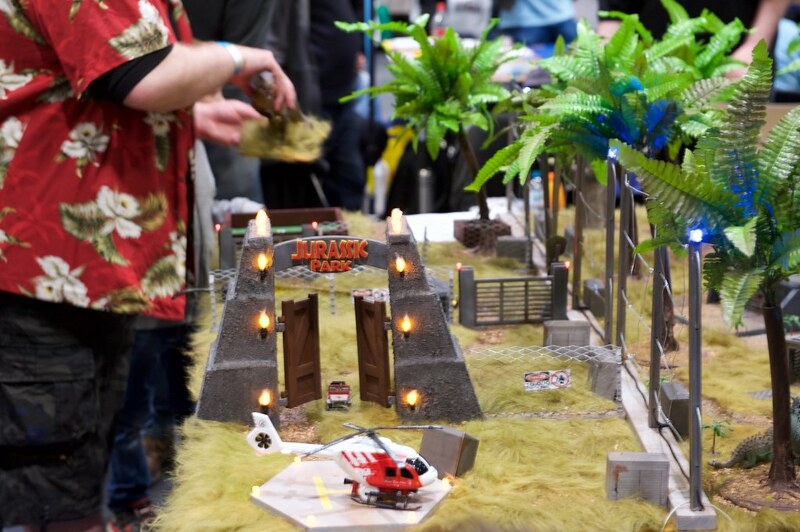 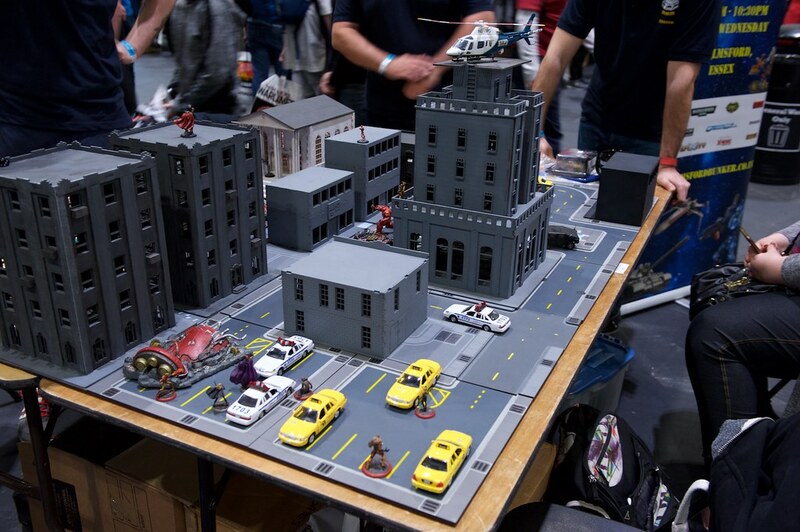 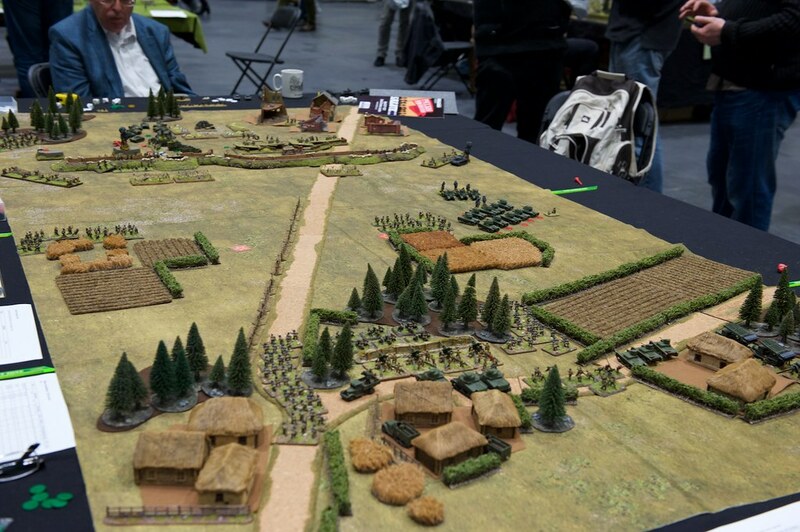 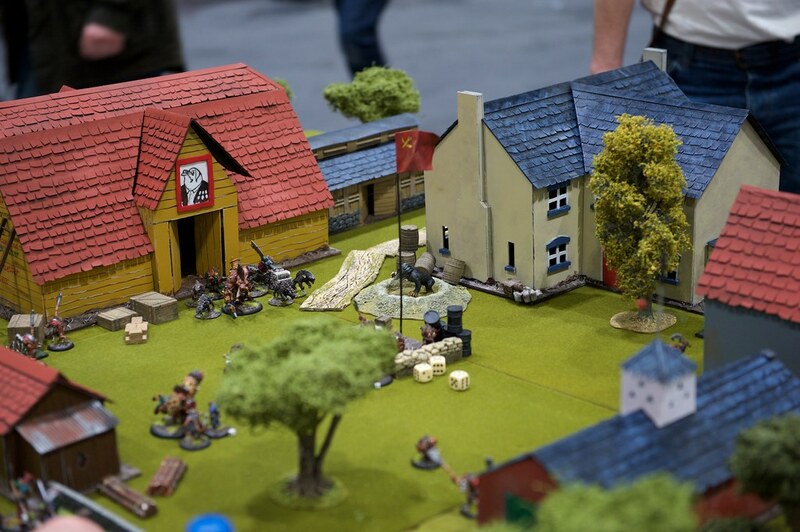 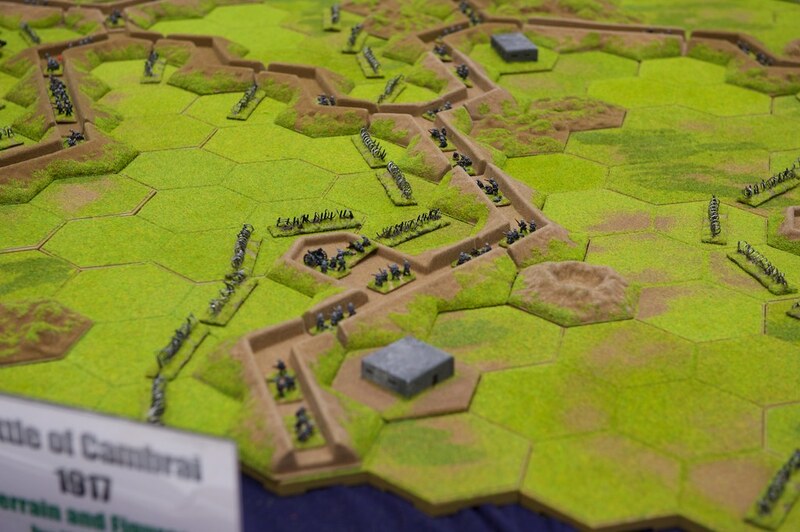 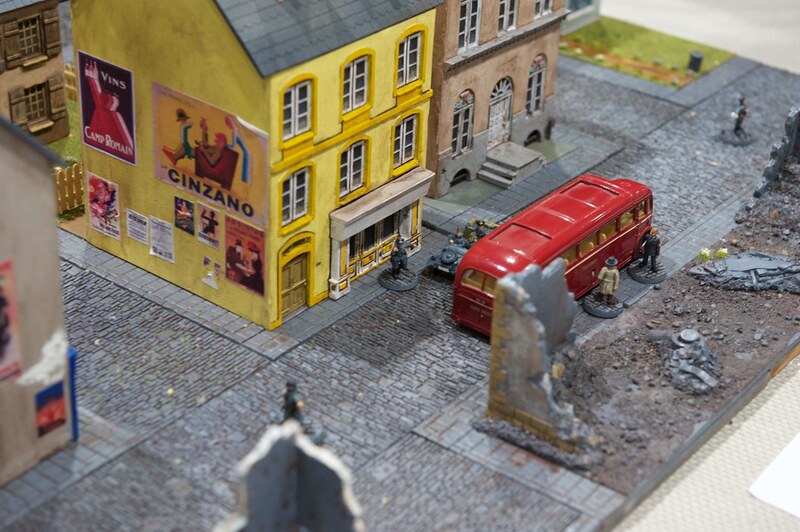 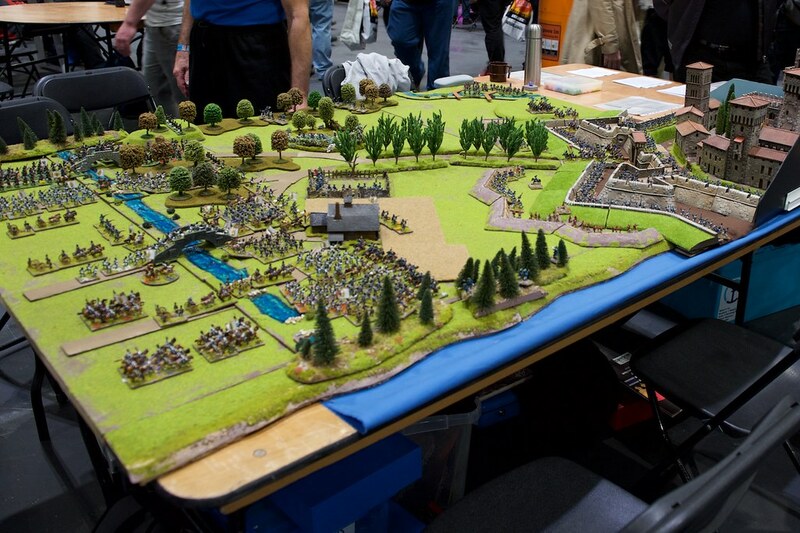 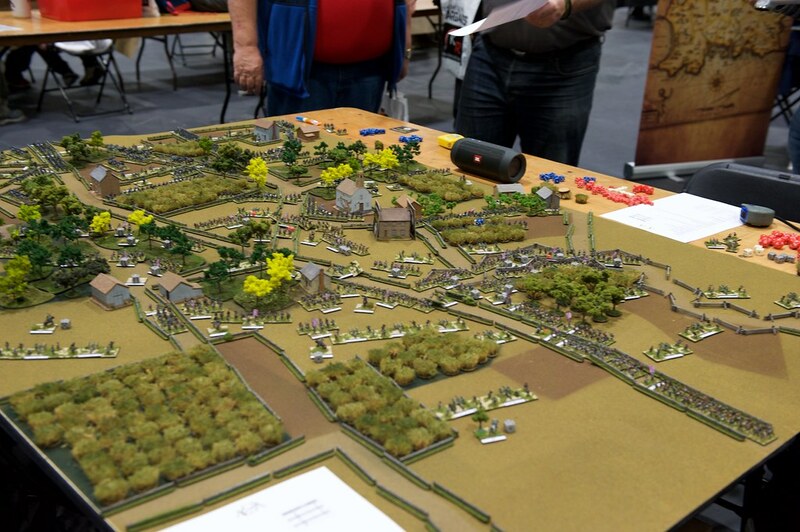 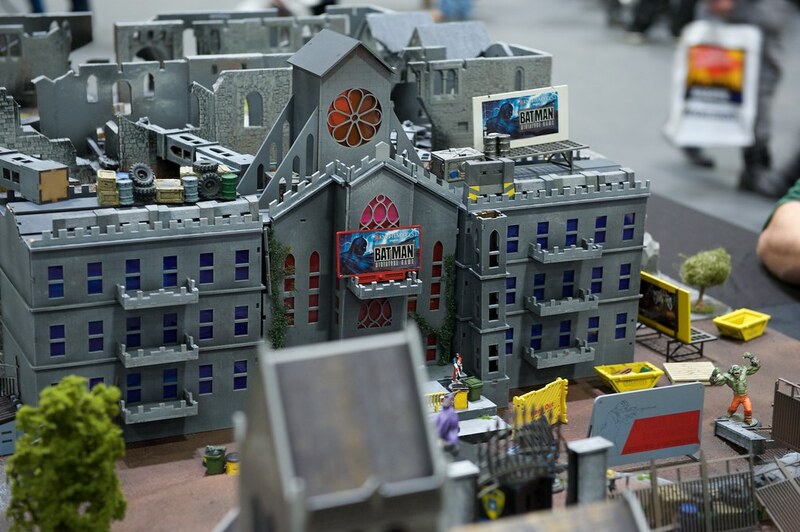 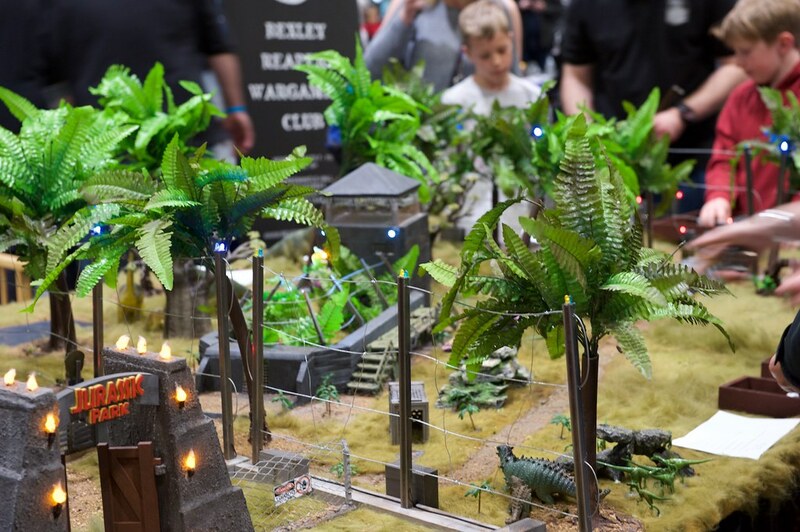 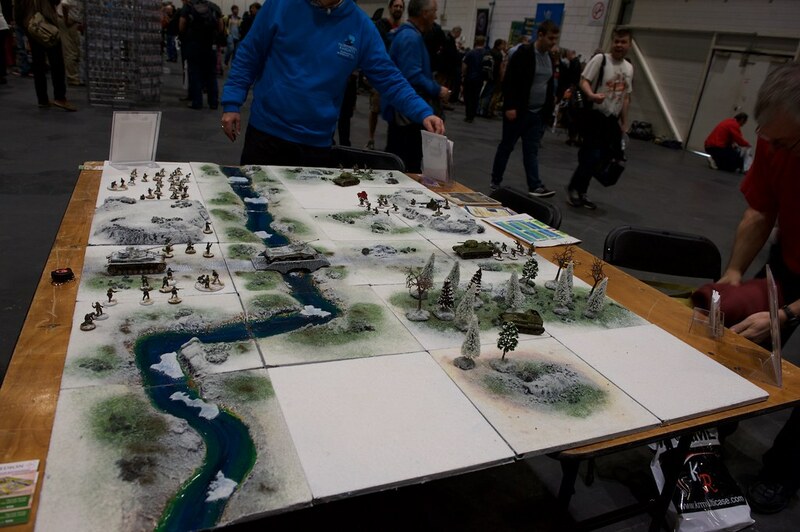 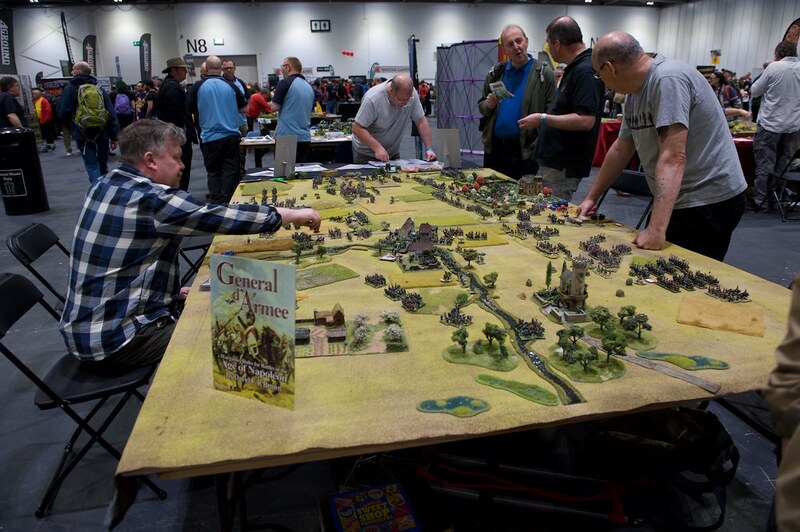 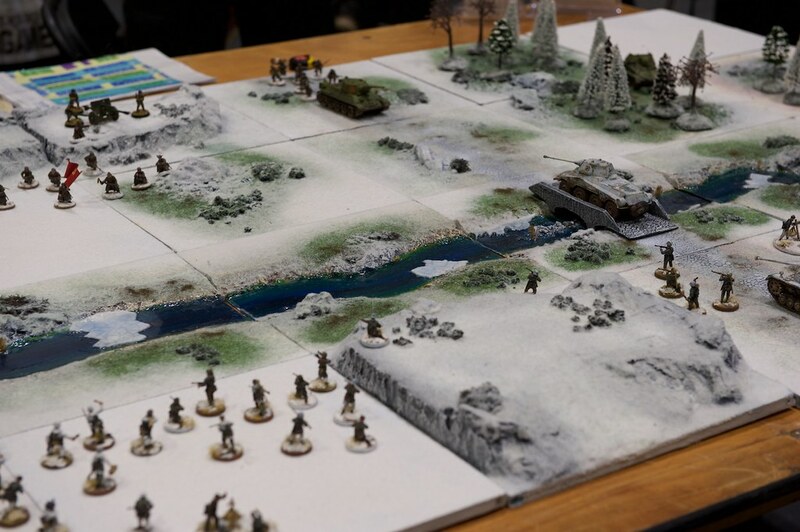 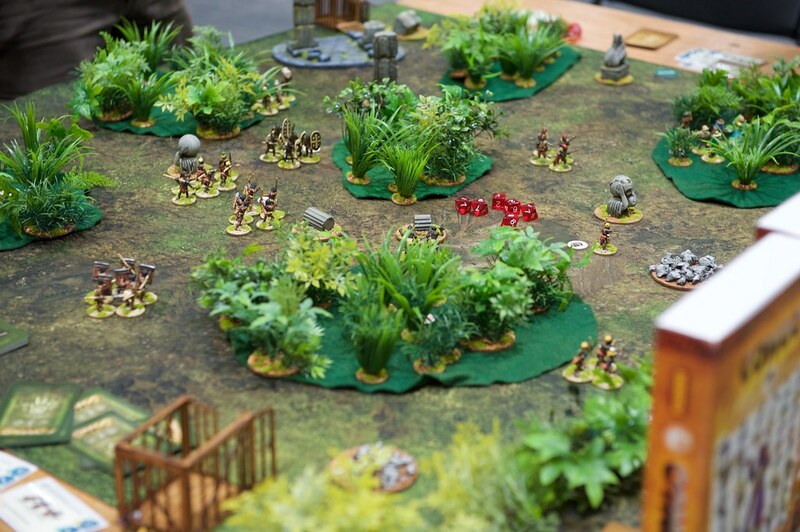 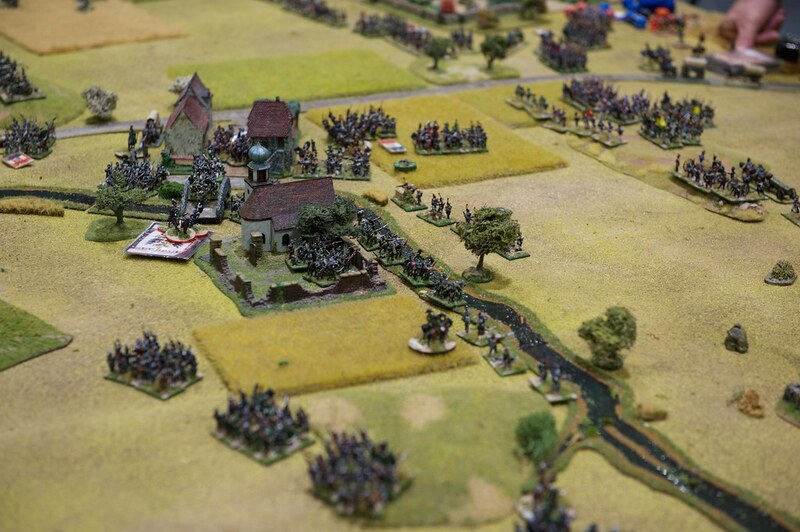 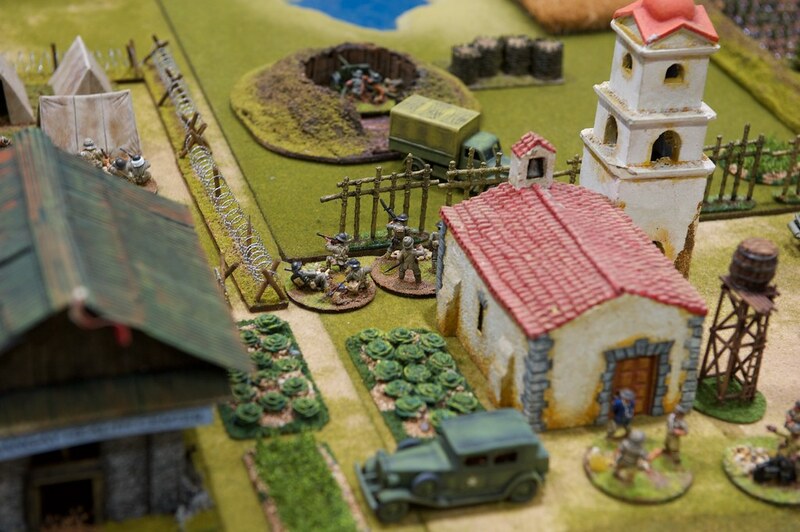 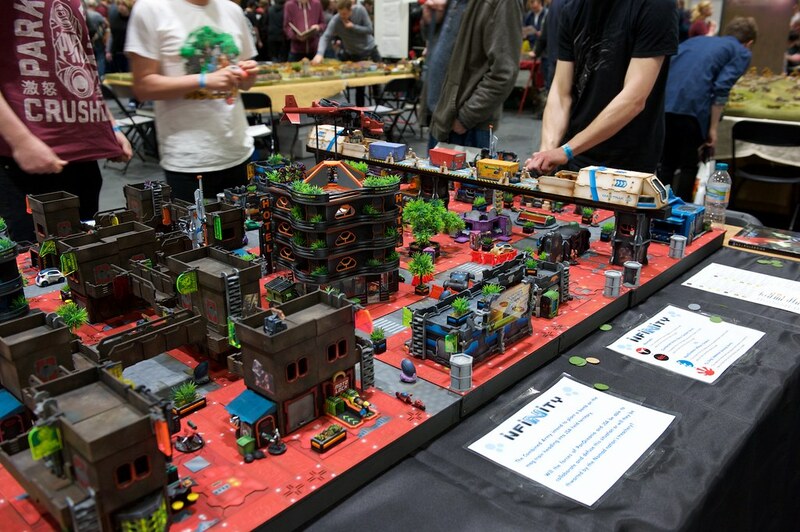 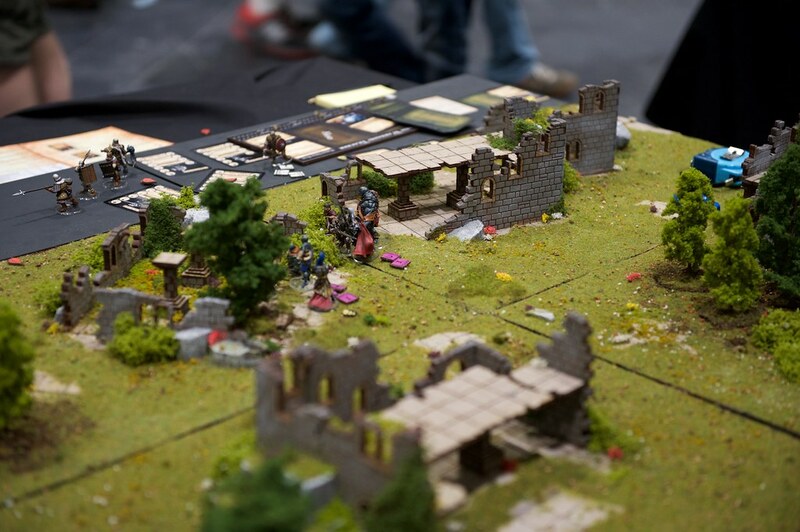 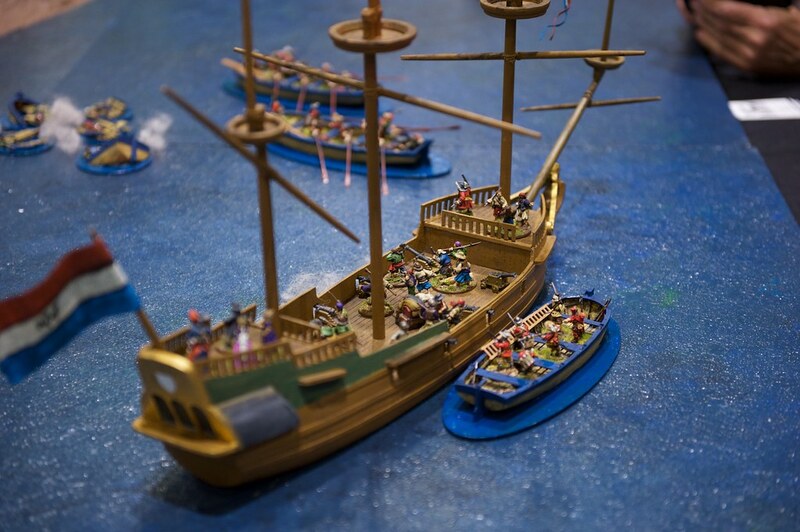 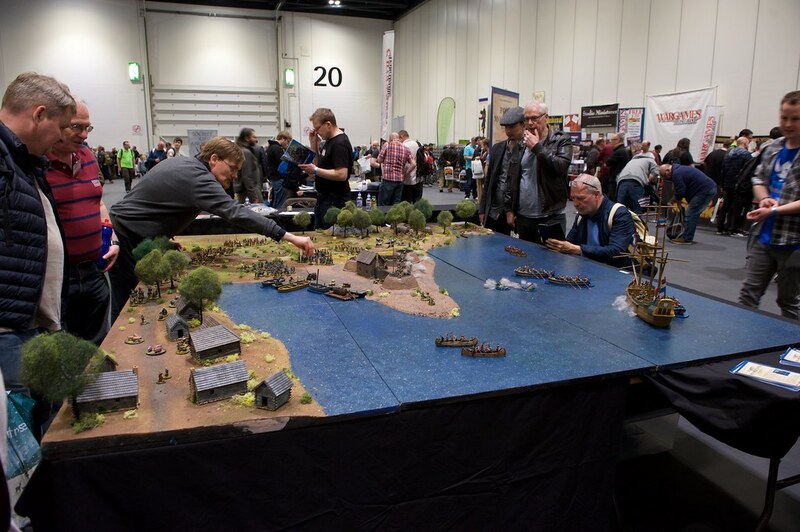 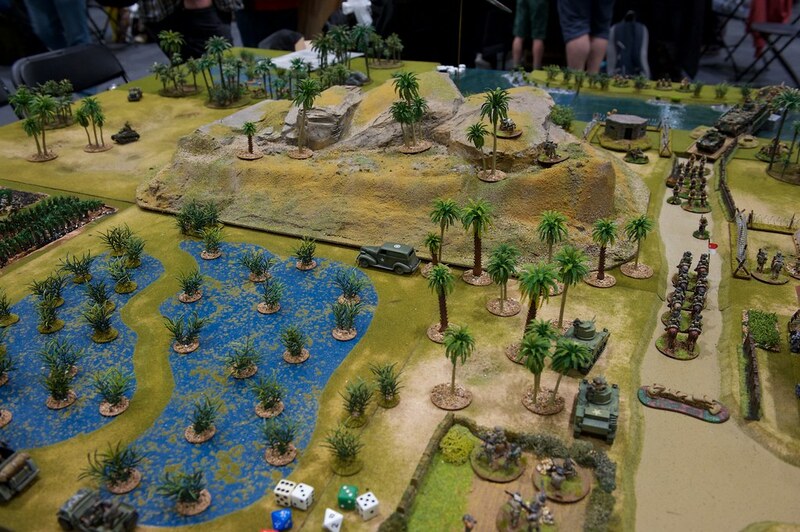 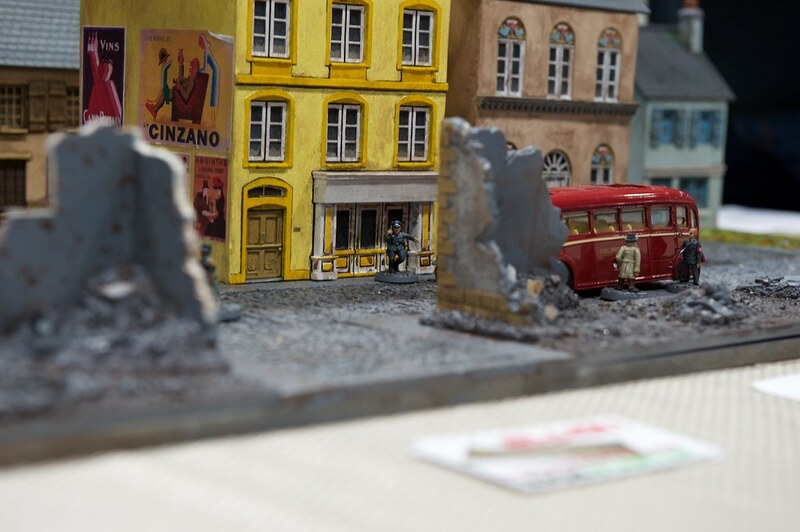 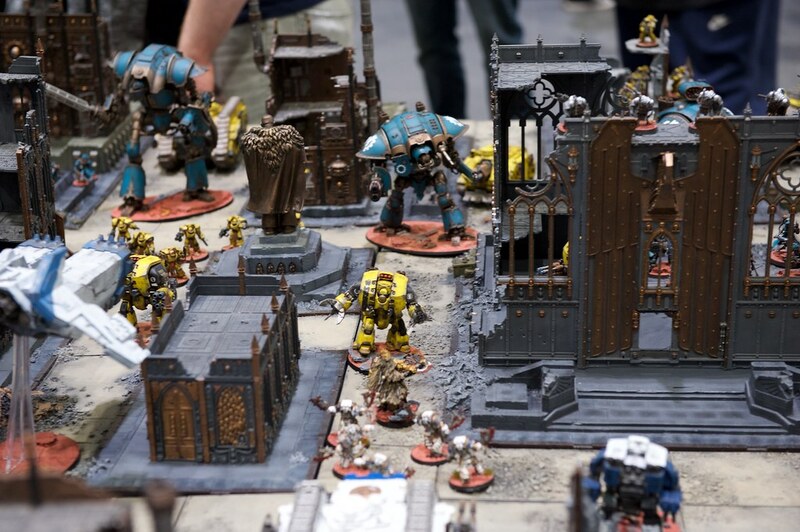 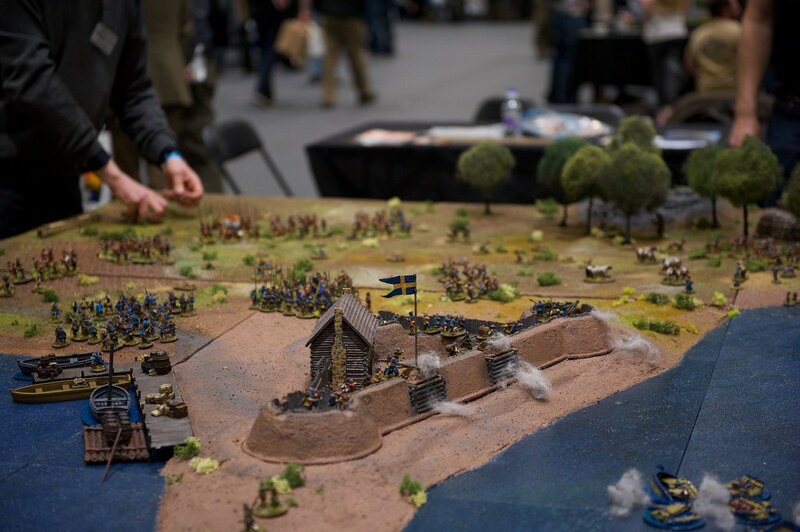 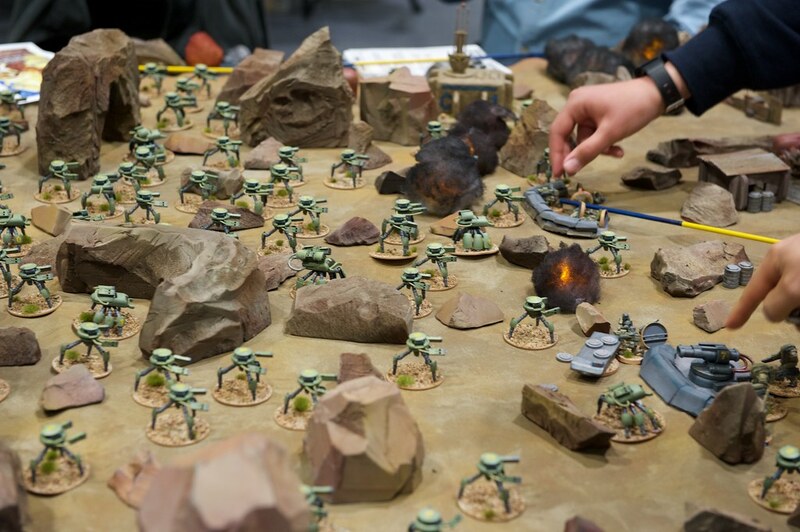 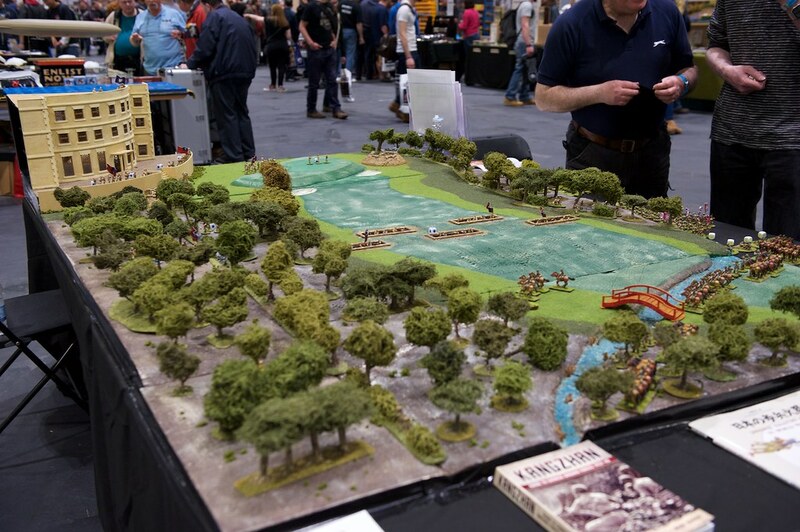 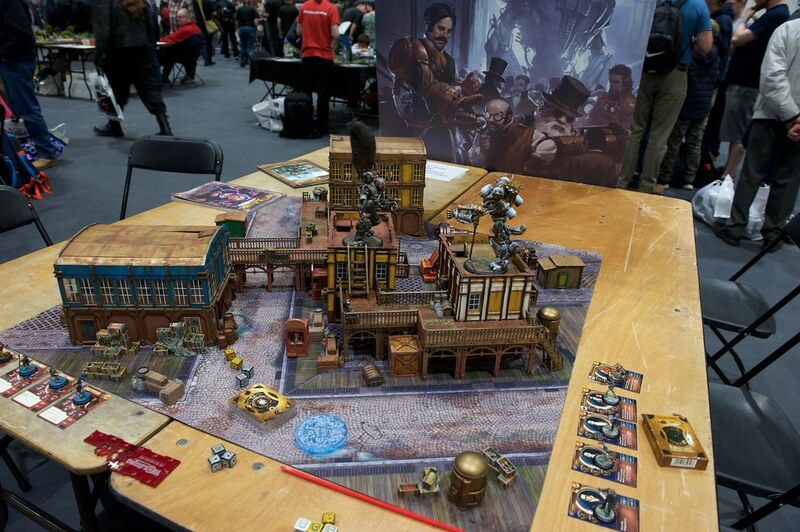 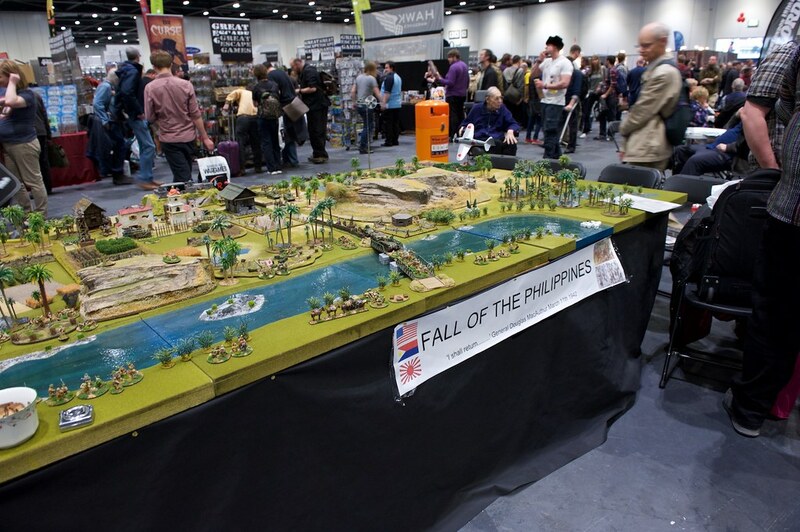 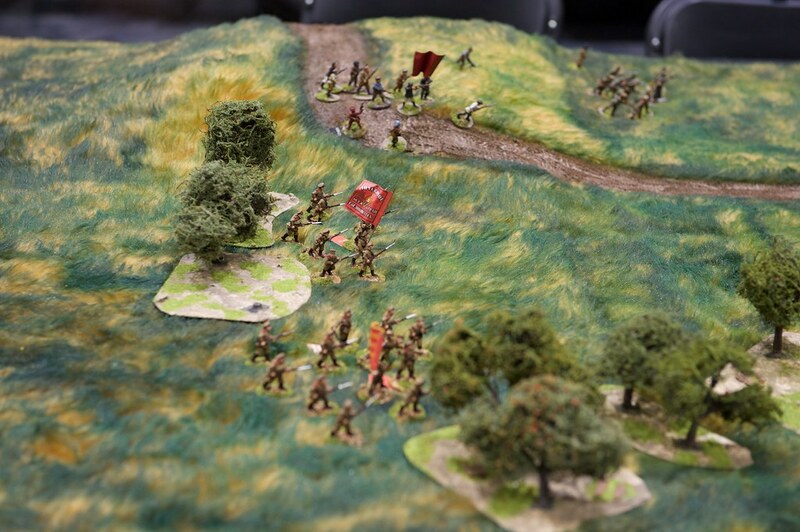 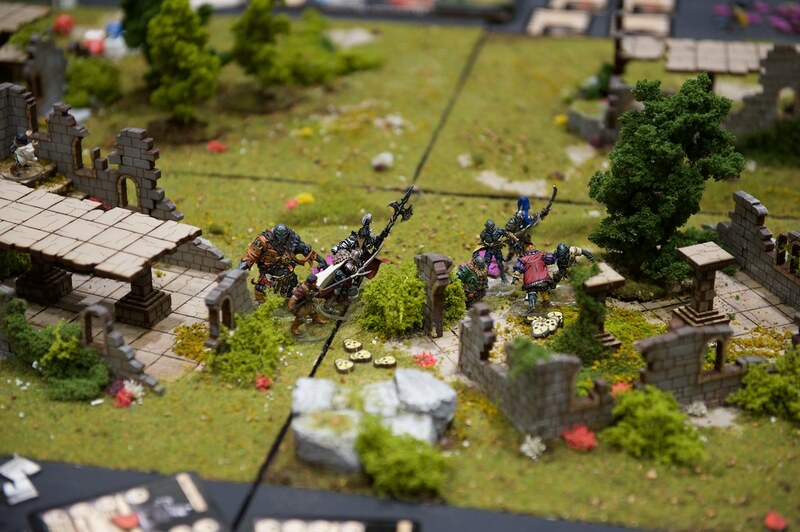 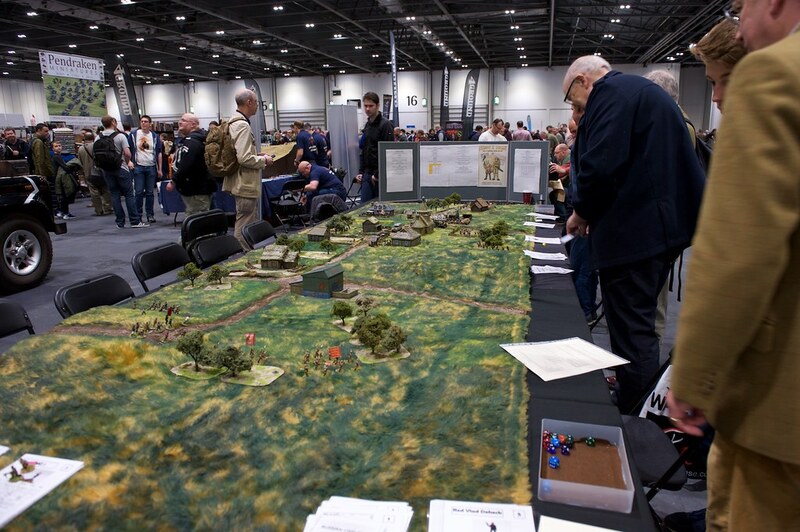 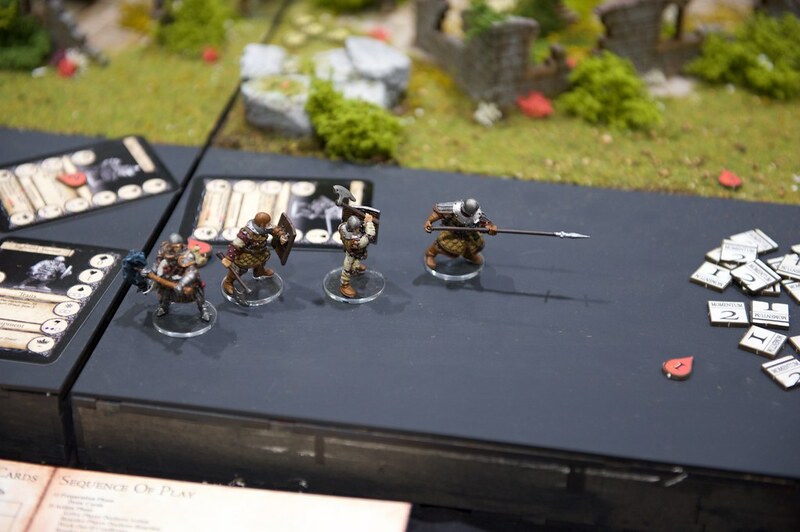 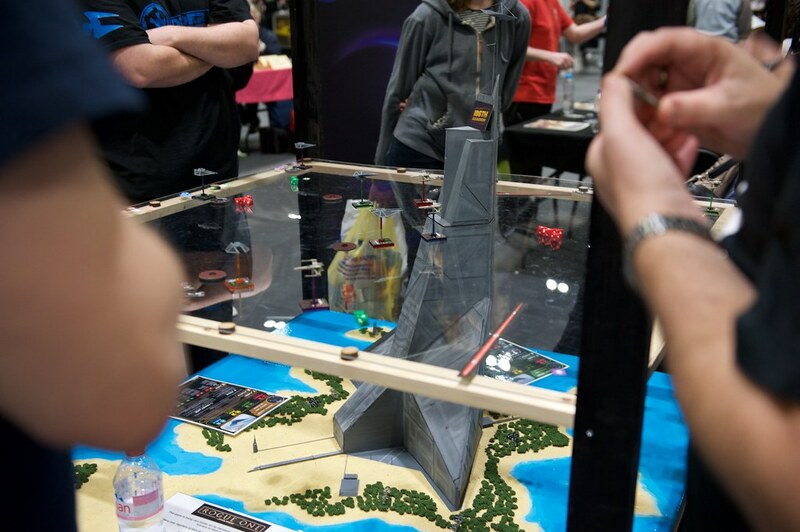 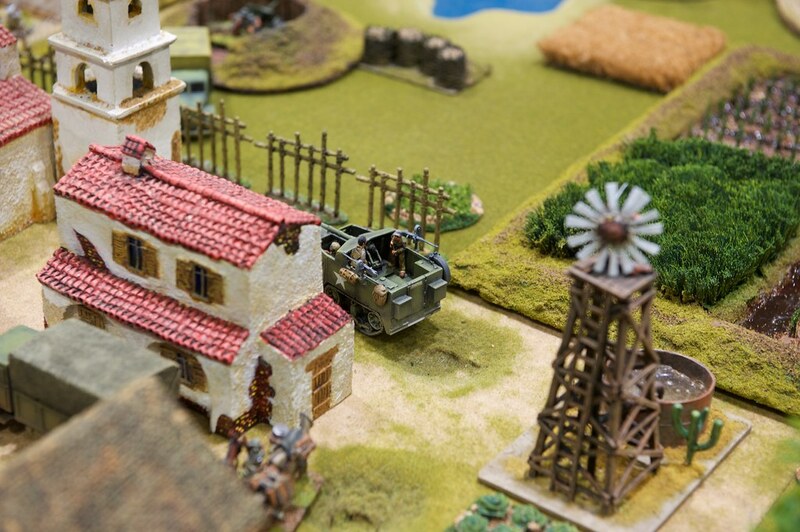 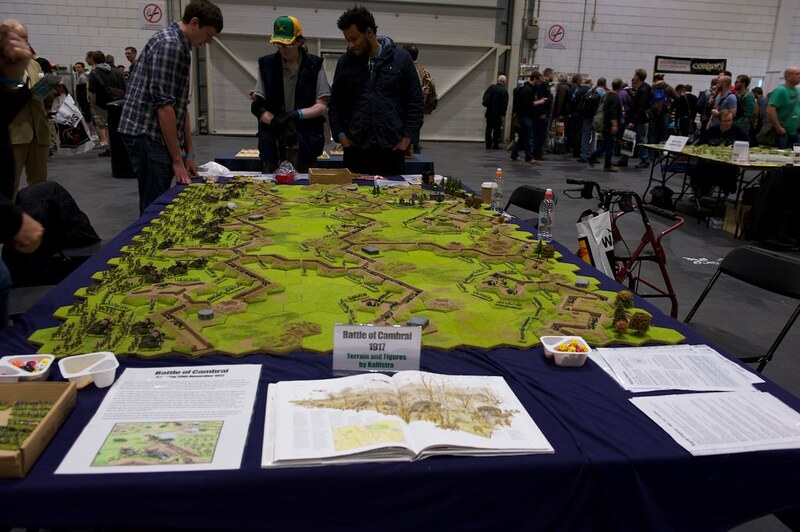 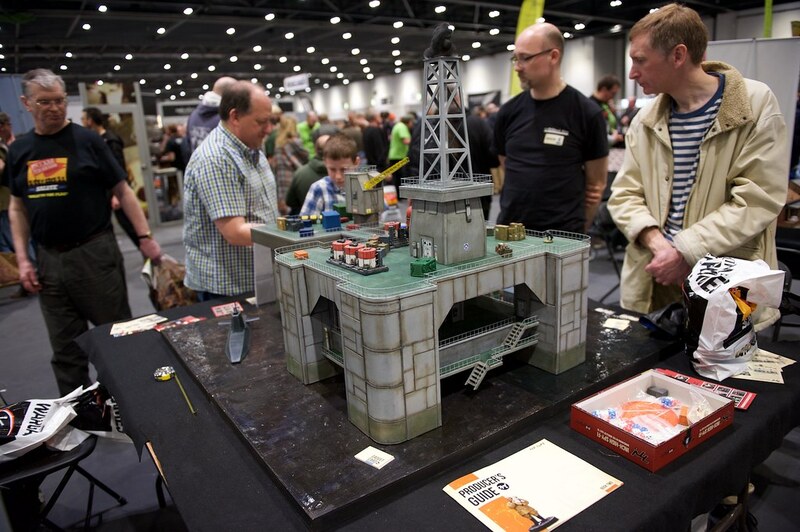 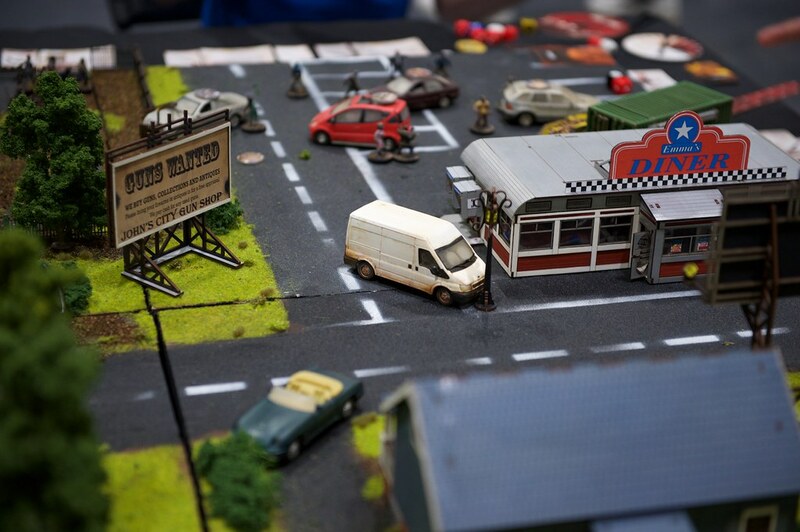 Here's the highlights from the gaming tables. 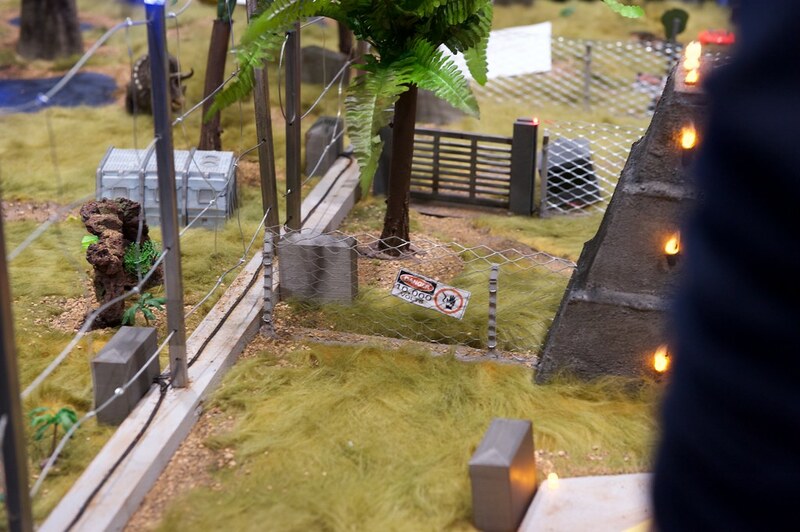 Jurassic Park! 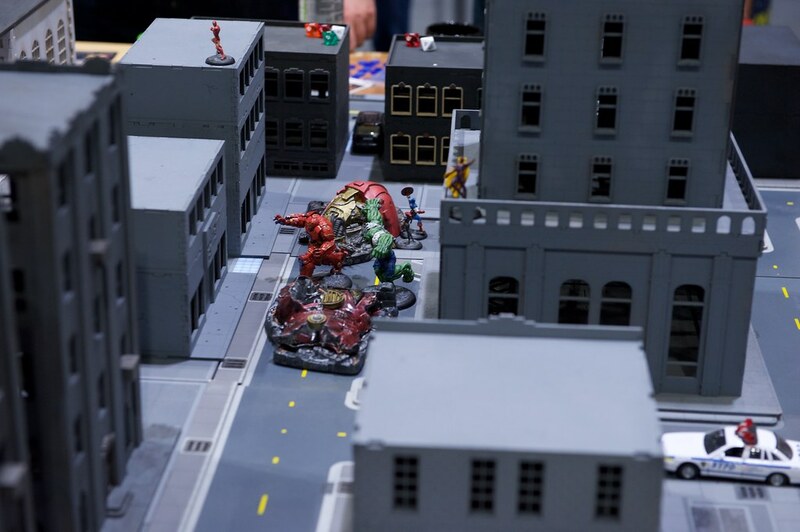 And you got to play as the dinosaurs! 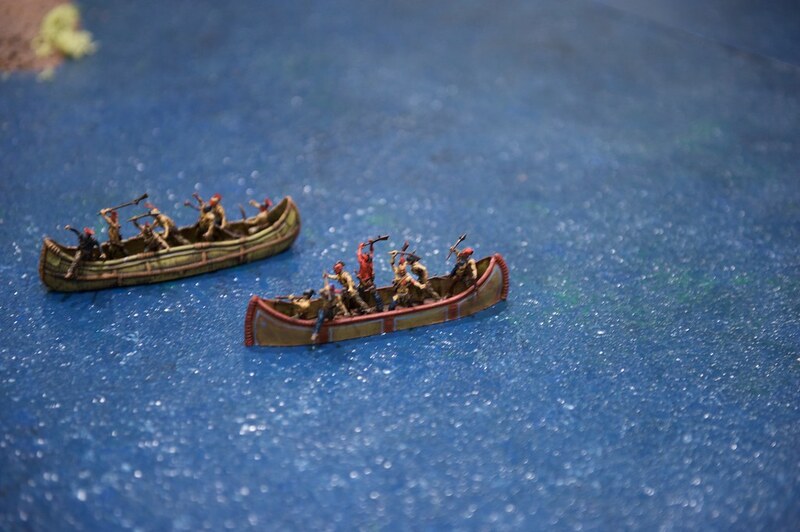 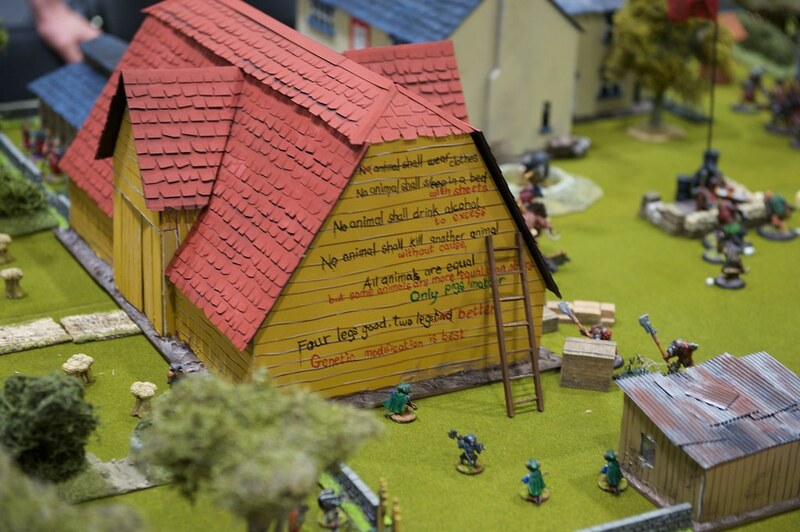 'Fort Mosquito' using Pikeman's Lament rules. 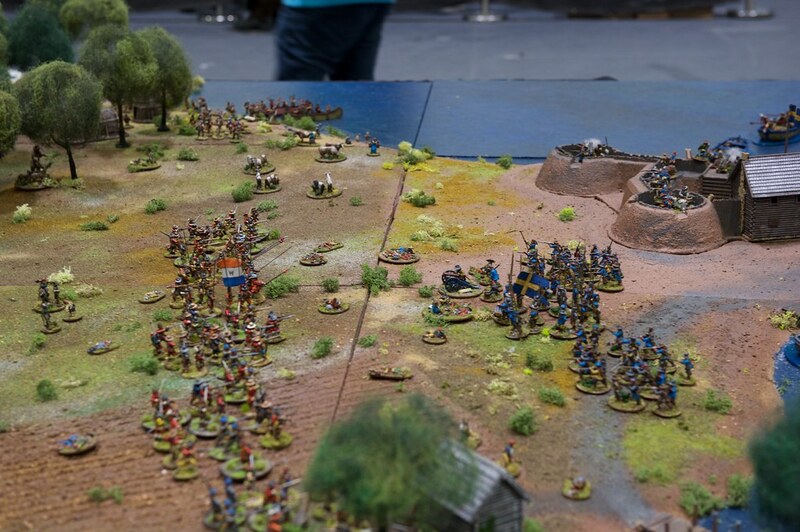 Dutch vs. Swedes in the New World! 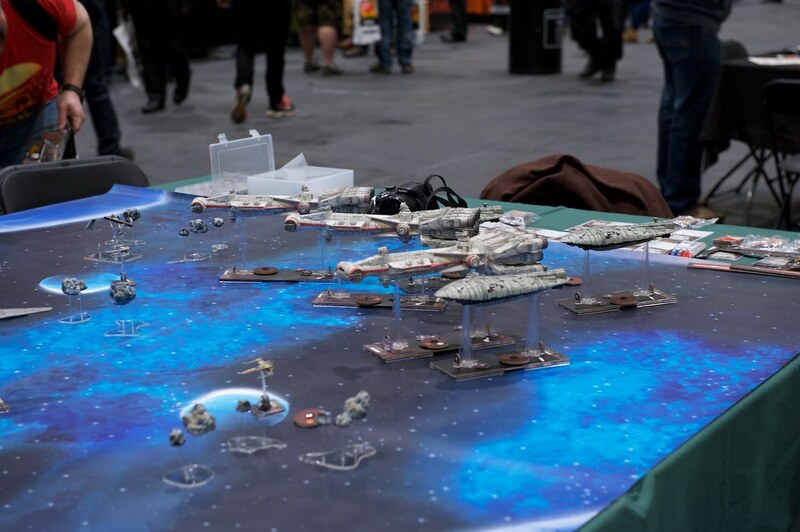 Rogue One in X-Wing - and in three levels! 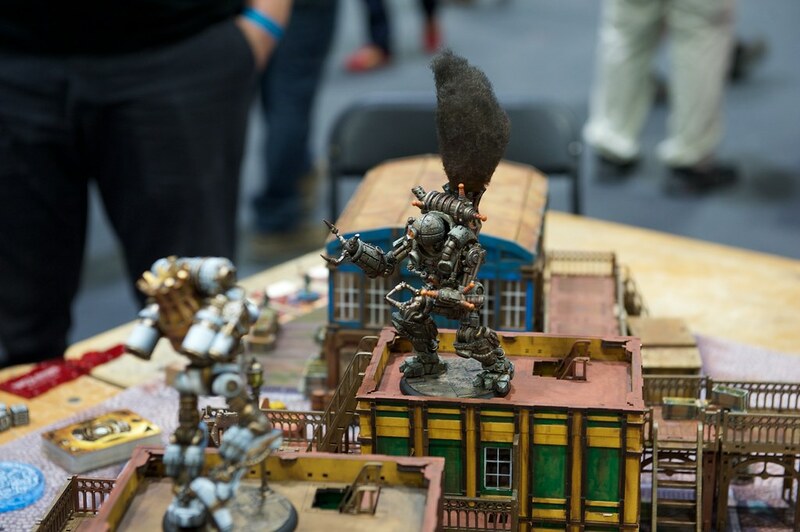 I'll be writing part 2 shorting, covering the best of traders' tables and new shinies.